The 2018 CEO Connection® Mid-Market 1000 is an extension of the official MM500 annual list that ranks the top 1000 mid-market U.S. closely held and public corporations by their gross revenue. It is compiled and published by CEO Connection, the only membership organization in the world focused exclusively on mid-market CEOs. The information you need is at your fingertips with the complete Mid-Market 1000. This easy-to-use Excel contains valuable data, including each company’s revenue, number of employees and C-Suite contact information. *Purchase the Mid-Market 500 and you will have the option during checkout to add an additional 500 contacts that will make up the full Mid-Market 1000. Network through the executive contacts. Reach thousands of key decision-makers. Custom direct mail & telemarketing lists. Plot revenue generators and prospects. Save hundreds of hours of data look-up. Measure and compare company data. Sort, summarize, and package data..
Organize outreach for case studies. #1 Great Lakes Cheese, Inc.
Great Lakes Cheese first launched in 1958 when Hand Epprecht began delivering cheese to customers in his neighborhood. Demand for his products grew over time, and as his client base expanded, Hans had to work hard to come up with packaging solutions that could keep his cheese fresh across a wider delivery area. 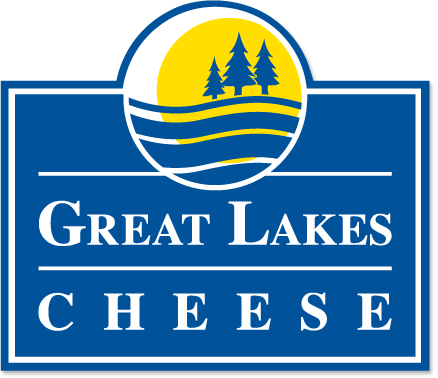 At this point, Great Lakes Cheese is still a privately owned company in the hands of the Epprecht family, but the family now operates nine state-of-the-art processing and packaging plants and delivers fresh, delicious cheese from coast to coast with the help of 2,600 employees. Originally founded in 1912 as the Metal Office Furniture company in Grand Rapids, Steelcase takes pride in its reputation as an innovative manufacturer of durable office furniture. But the company’s mission isn’t limited to the creation of chairs and tables. Steelcase understands that well designed furniture can unlock the potential of any company’s greatest asset: its people. By supporting workers, Steelcase supports work, and the inspiring, ergonomic, streamlined pieces created by the company appear in thriving workplaces all over the nation. 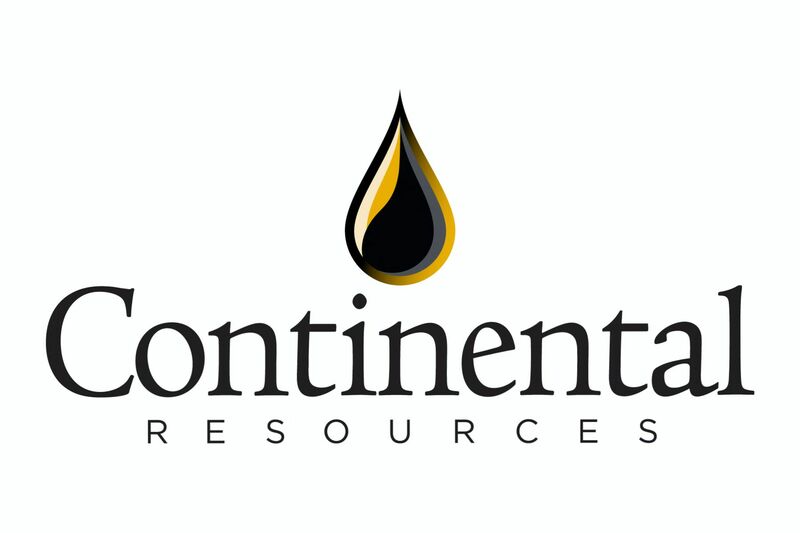 Based in Oklahoma City, Continental Resources is the largest leaseholder in the Bakken oil field of North Dakota and Montana. The company holds reserves of approximately 1,230 million barrels of crude oil equivalent (MMBoe) with estimated proved developed reserves of over 520 MMBoe. Continental focuses its attention on exploration and oil production, hoping to become a key contributor to American energy independence. Payless Holdings is the parent company of Payless, one of the world’s largest and most well-known sellers of family footwear and accessories. 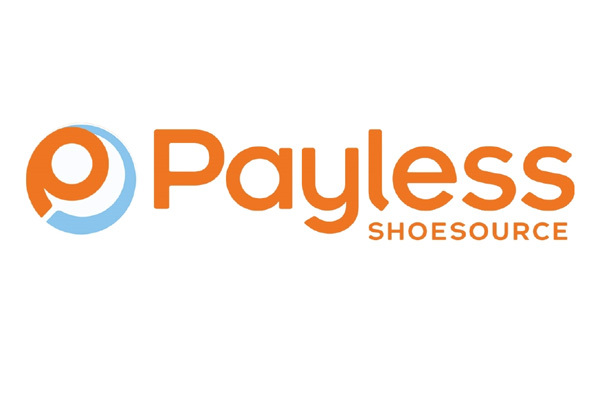 Payless Holdings formed in 2012 following the sale and breakup of Collective Brands, the former parent company of both Payless and its partner, Collective Licensing International (CLI). At this point, Payless holdings is owned by two investment firms (Blum Capital and Golden Gate Capital) and it employs over 10,000 workers worldwide. These employees operate over 43,000 company-owned and franchised stores. Univision Communications is a 24-hour cable network dedicated to Spanish language broadcasts of telenovelas, sports, and international news. UCI’s assets include Univision.com, Uforia, and Univision Radio and El Rey Network, which collectively reach an audience of millions across U.S. Hispanic markets, general U.S. audiences, and audiences in Puerto Rico. From its headquarters in New York City, UCI manages television operations in Miami and television and radio stations and sales offices in cities throughout the United States. 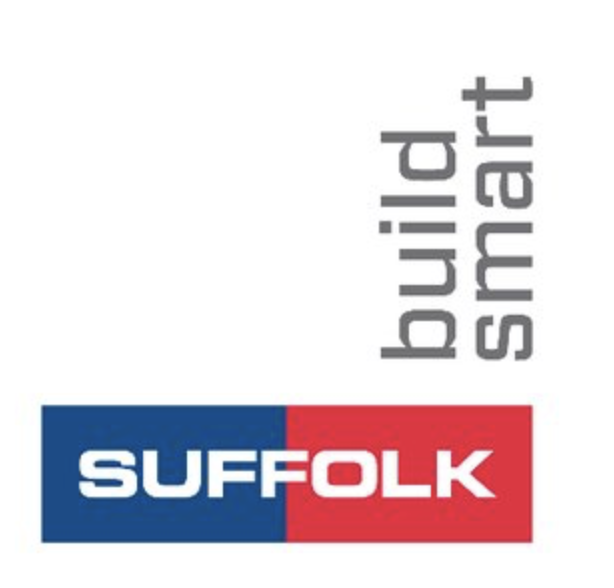 #6 Suffolk Construction Company, Inc.
As a Boston-based construction management company, Suffolk works hard and builds smart, delivering a top-of-the-line client experience time after time. But Suffolk isn’t ready to settle for a position as a standard contract manager. Its message and its mission emphasize active disruption and a restless search for new innovations and new approaches to old problems. With a creative culture and a spirit of community, Suffolk wants more. The company is committed to transforming the construction experience and revolutionizing the industry. They tackle these challenges with the help of over 1,000 employees in ten locations across the country. Drive Time Automotive Group is a used car retailer and financing company based in Tempe, Arizona. The company helps car buyers in every state of the US find and purchase the car they want, the car they need, and the car the can afford. With 145 locations and 3,800 employees, Drive Time has earned its reputation as a strong innovator and a great place to work. In fact, the company encourages startup entrepreneurship and has developed several sister companies since its founding in 2002. Drive Time buys 150,000 cars at auction each year, only 8 percent of which pass its rigorous inspection process and are sold at its dealerships. Service Corporation International operates a network of over 2,000 funeral homes and cemeteries, assisting grieving families with compassion, guidance, and dignity. With over 24,000 employees, the company provides funeral, cremation and cemetery services to thousands of families each year. SCI is s publicly traded company founded in 1962 by Robert L. Waltrip, who still serves as the Chairman of the Board of Directors. By 1999, the company had grown into a global network with service locations and crematories in 20 countries. The company owes its success to its ability to modernize and adapt to a changing world. 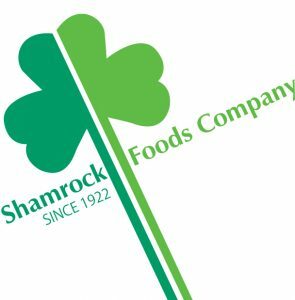 Shamrock Foods is a family-owned company specializing in the manufacture and distribution of food and food-related products. Serving households, businesses, and healthcare facilities through a growing family of companies, Shamrock also owns and manages Shamrock Farms, the largest dairy in the Southwest. Fresh and frozen foods helped Shamrock build a reputation for quality and integrity, and now its product and delivery options also include disposal foodservice goods, cleaning supplies and kitchen equipment. For 90 years, this inspirational company has delivered food, products, and event planning support to clients across California, Colorado, New Mexico, West Texas, Arizona and locations across the southwest. 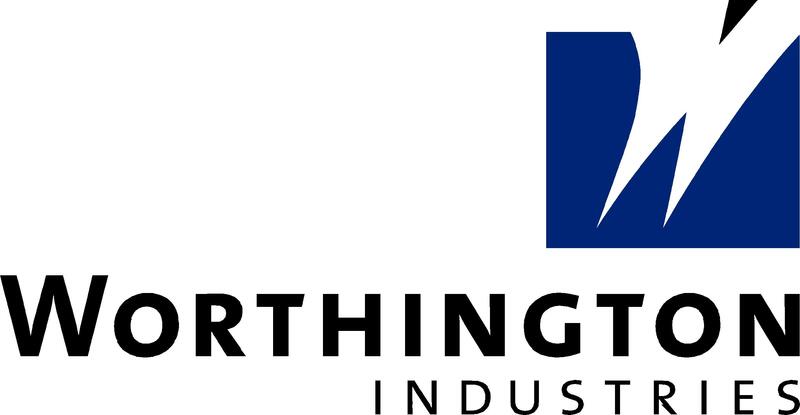 As a value-added steel processor, Worthington Industries delivers products and services to automotive, construction and agricultural clients across North America. This publicly traded company was founded in 1955 and now employs well over 10,000 workers in one of the strongest employee-employer partnerships in American industry. Worthington builds its mission around the Golden Rule and a philosophy of putting people first—including employees, customers, suppliers and stakeholders. This principle has formed the foundation of the company’s global reputation for unwavering excellence.